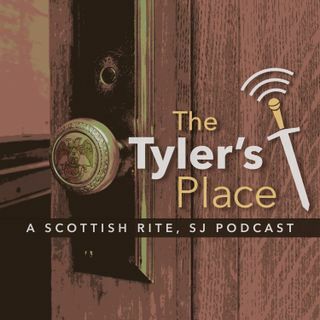 The official podcast of the Scottish Rite Supreme Council, 33°, S.J. USA. News, stories and interviews all about Freemasonry, by Brothers, for Brothers. April 2019: A fine mess & a moat? March 2019: A visit from the North and Why are we Biennial? Freemasonry IS a Secret Society! February 2019: Scottish Rite Masons in a Video Game? On Nov. 12, 2016, Valleys, Orients and Councils of Deliberations from both the Northern Masonic and Southern Jurisdictions will come together to celebrate the Scottish Rite. It is the first time the fraternity has held such a nationwide day of honor. We are asking that everyone in both jurisdictions commemorate Scottish Rite Day. Our ... See More hope is that you see it as a chance to enjoy a fun, memorable occasion where you can reach out to and connect with your Brothers. The official podcast of the Supreme Council of Scottish Rite Freemasonry, Southern Jurisdiction.